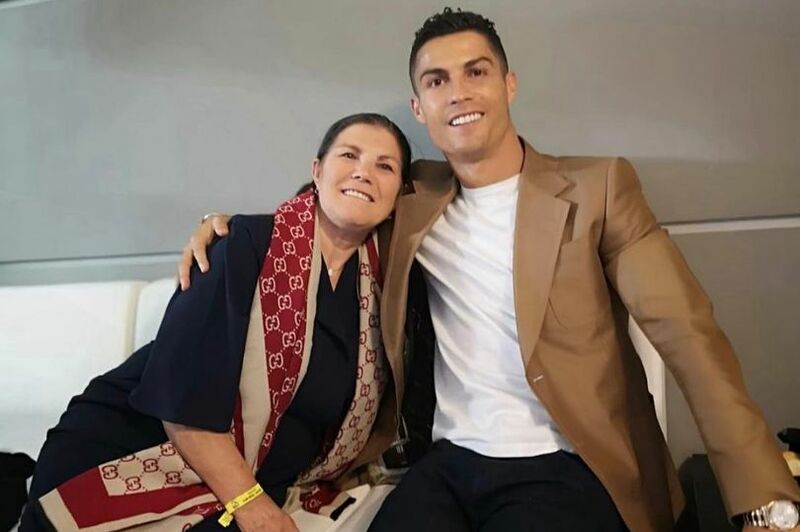 Juventus football star, Cristiano Ronaldo’s mum, Dolores Aveiro has revealed she is “fighting for her life” after a breast cancer diagnosis. Aveiro who had removed a lump in 2007 says she is now undergoing radiotherapy to beat the cancer. “I was operated on another breast in Madrid, I’ve had radiotherapy and now I’m fighting for my life”. In 2009, Ronaldo donated £100,000 to build a cancer centre at the hospital that saved his mum’s life. Ronaldo: That’s why Juventus bought me! Boxer, Anthony Joshua Reveals Why He’s Studying Cristiano Ronaldo’s Training Regime.